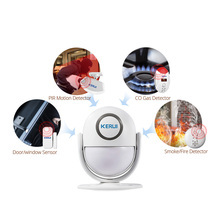 KR-P6 PIR Motion Alarm adopt dual-core digital infrared fuzzy logic processing technology and intelligent analysis algorithms, strong ability for analyzing the fault signal or people movement to avoid false alarm. 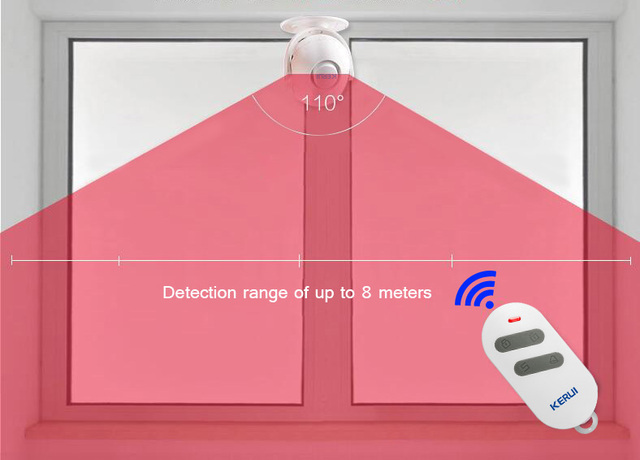 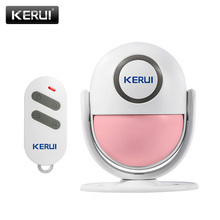 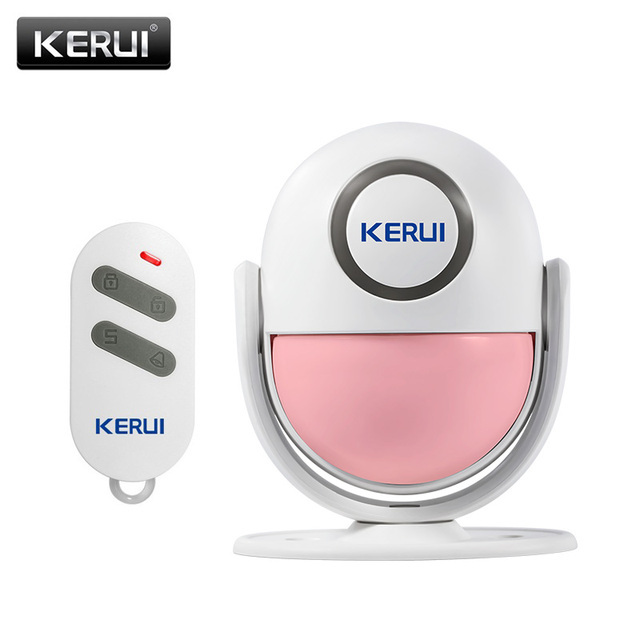 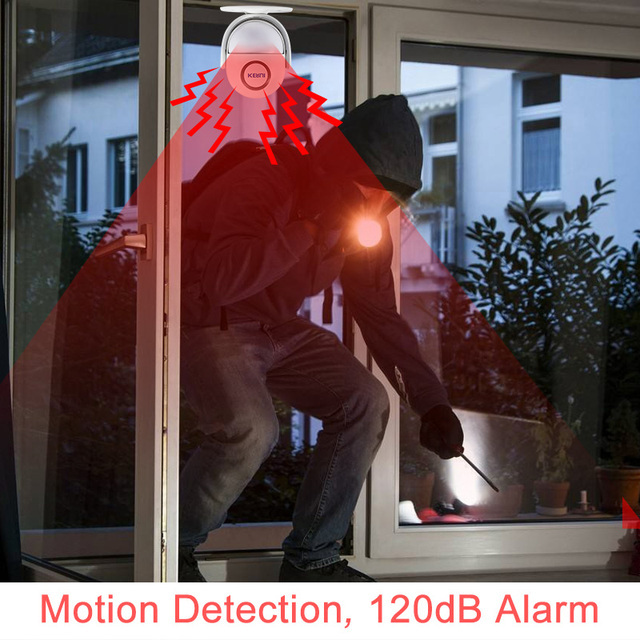 It can program wireless motion sensor, door sensor, smoke detector, gas detector, emergency button and so on. 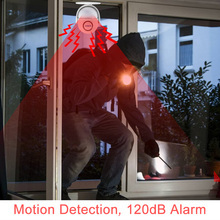 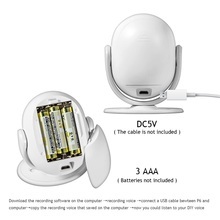 It supports external speaker, which can raise the alarming volume. 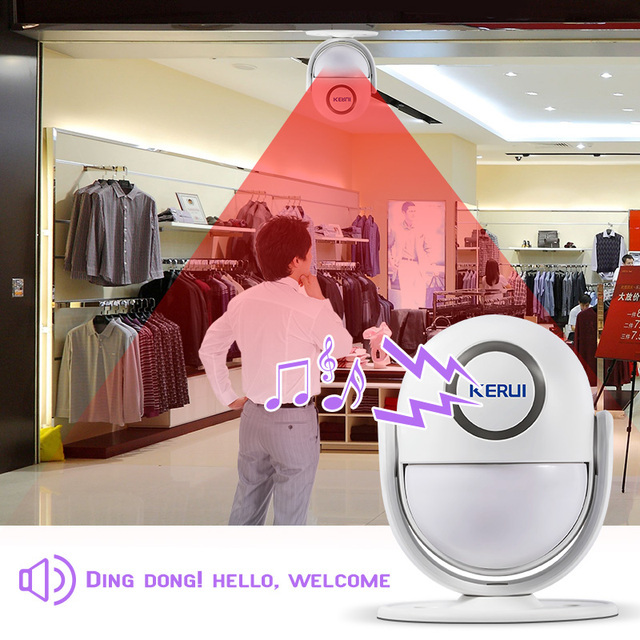 P6 Alarm is Widely used in family ,hotel,restaurant,cafe,bank,store,company,factory,and so on. When battery power is low, the light flash one time each 40s, “DIDIDI”beep accompanying.